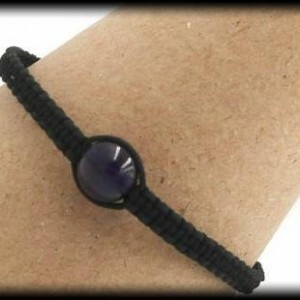 This beautiful Hematite bracelet will have you feeling amazing as it boosts your self-esteem and enhances your will power and reliability. As it dissolves negativity that surrounds you it will also prevent negative energies from your aura. 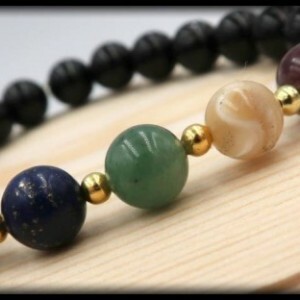 This bracelet is incredible at protecting the soul as it harmonizes your mind, body and spirit!